Wearable Royal Crown #3DPrinting #3DThursday « Adafruit Industries – Makers, hackers, artists, designers and engineers! 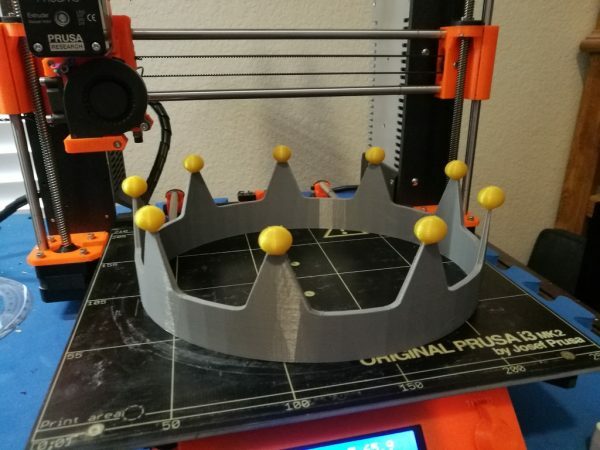 I made this for a co-worker friend who wanted a wearable crown. It came out pretty nice, so I may as well share!